ownCloud Version 10.0.4 is refining ownCloud in many small aspects, making it more configurable and adaptable to any use case. 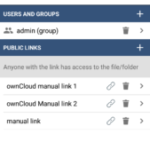 With this ownCloud Release , the most visible change is a rework of the public link sharing options, making them more intuitive and easier to understand. 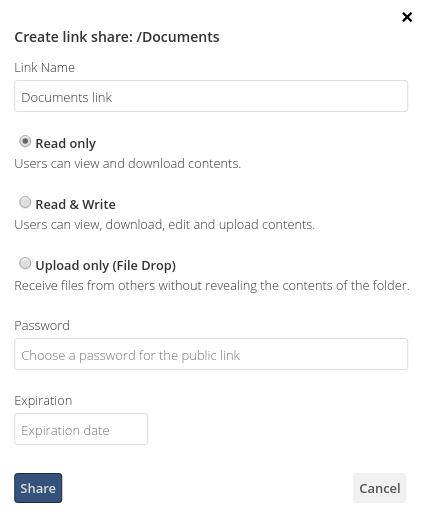 Users can specify exactly what they want to allow when they share their files. 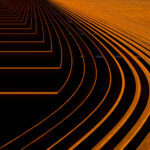 We also refined user name options; as users can choose their display name in self-service and display names are not unique, it is possible that a user can’t distinguish with whom he wants to share a file. To cover this case the admin can now additionally display the E-Mail addresses or user IDs to their names. Also usernames must now be at least 3 characters long, to prevent issues with very short usernames. which is supposed to repair inconsistencies in the database. The upgrade process will prompt the admin to run it, if they need it. ownCloud is making a lot of progress. With 10.0.3 we released 9.1.7 and 9.0.11, but end of life is approaching. 9.0.11 is the last version of the ownCloud 9.0 family despite being already end of life since October, and 9.1 is going to reach end of life too in February 2018. So upgrade now, to adapt your ownCloud to the future! 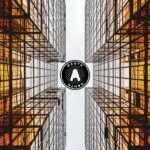 Will the docker image be available soon? Yes, you can expect it to be available next week! Just did the update from 10.0.3 to 10.0.4, worked like a breeze. Thanks! Wil the php 7.2 support available soon ? We recently enabled CI coverage for ownCloud core with PHP 7.2 (https://github.com/owncloud/core/pull/29811) and we’ll keep an eye on this. Hey Joe thanks for mentioning, a fix is already to be found in https://github.com/owncloud/core/pull/29874 will be in the next release in January. Sorry for your inconvenience.